10023 S 43RD Way, Phoenix, AZ 85044 is now new to the market! 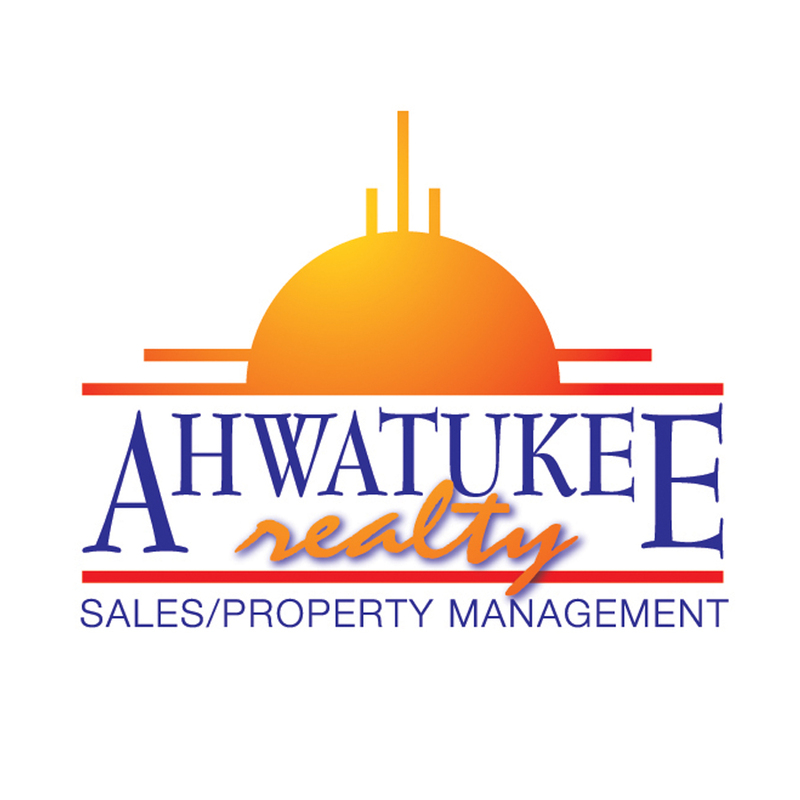 Hi, We're Ahwatukee Realty & Property Management Inc and we'd love to assist you. Whether you're in the research phase at the beginning of your real estate search or you know exactly what you're looking for, you'll benefit from having real estate professionals by your side. We'd be honored to put our real estate experience to work for you. Copyright 2019 Arizona Regional Multiple Listing Service, Inc. All rights reserved. Indicates a property listed by a real estate brokerage other than Ahwatukee Realty & Property Management Inc. All information should be verified by the recipient and none is guaranteed as accurate by ARMLS. Last updated 04/19/2019 12:56 PM.